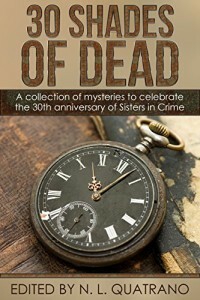 Looking for paranormal thriller authors to read? Look no further! 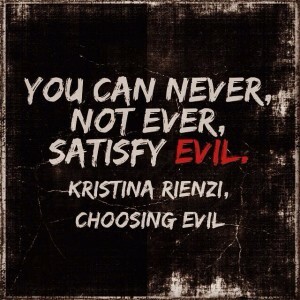 Kristina Rienzi is relaunching her Ensouled series, and the first book to hit the spotlight is Choosing Evil. 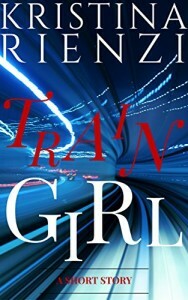 Serafina Murano is no stranger to the paranormal, nor to evil. All her life she’s lived harmoniously alongside demons despite the rage living inside of her. 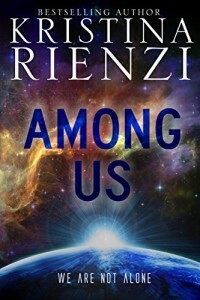 Damon Serpe is a conflicted demon on the ultimate mission: to infiltrate Serafina’s world. When their lives collide, they’re inexorably drawn to one another. But they’re forbidden to be together. Get started on this paranormal book series today! 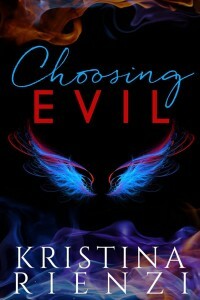 This entry was posted in Book Launches and tagged choosing evil kristina rienzi, choosing evil relaunch, ensouled series kristina rienzi, kristina rienzi books, new adult books, new adult books 2018, paranormal book recommendations, paranormal book series, paranormal books, paranormal thriller authors, paranormal thriller books, rienzi rebels, supernatural thriller books. Bookmark the permalink.